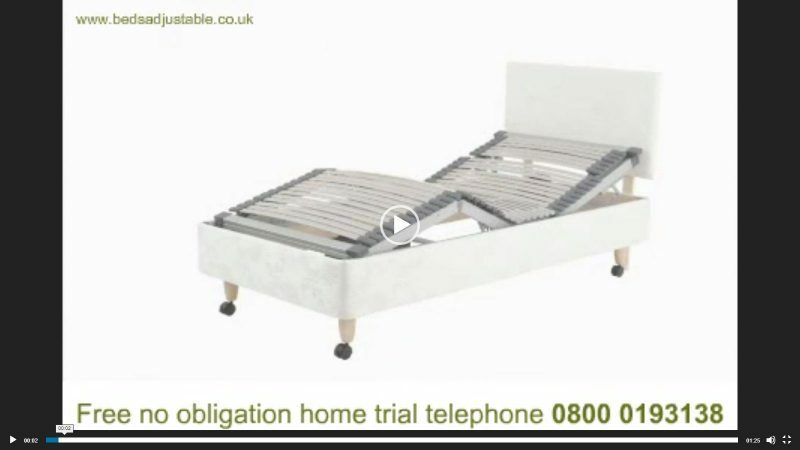 Specifically designed for adjustable beds. Reduce the impact of your bodies weight on high pressure areas (shoulders and hips). 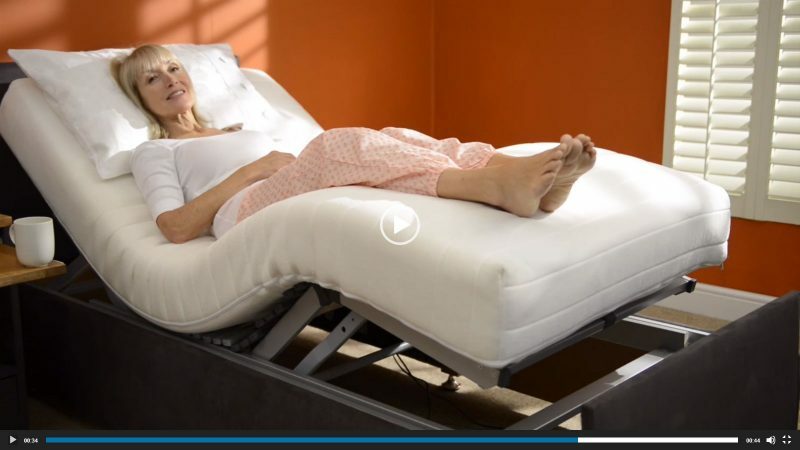 Specifically designed for adjustable beds. The problem with traditional sprung mattresses is that they have a thick wire going around the edge of mattress to keep the springs in place and when you try to bend the bed the mattress will not bend properly. 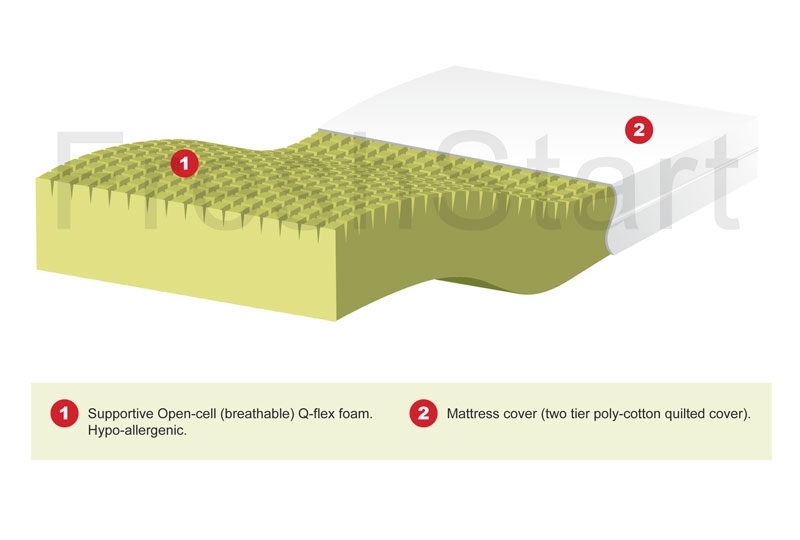 We have designed a sprung mattress with a 1 inch foam boarder going around the edge of the mattress to keep the springs in place whilst allowing the mattress to bend with the contours of the bed when adjusted. 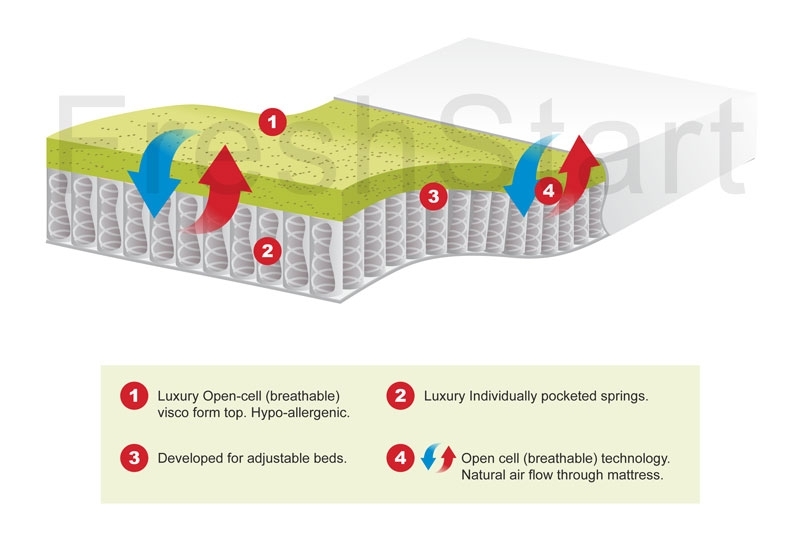 Memory foam or Visco Elastic is a temperature sensitive material which reacts to the temperature of your body and softens more in the high pressure areas (shoulders and hips) to reduce the impact of your bodies weight on these areas.